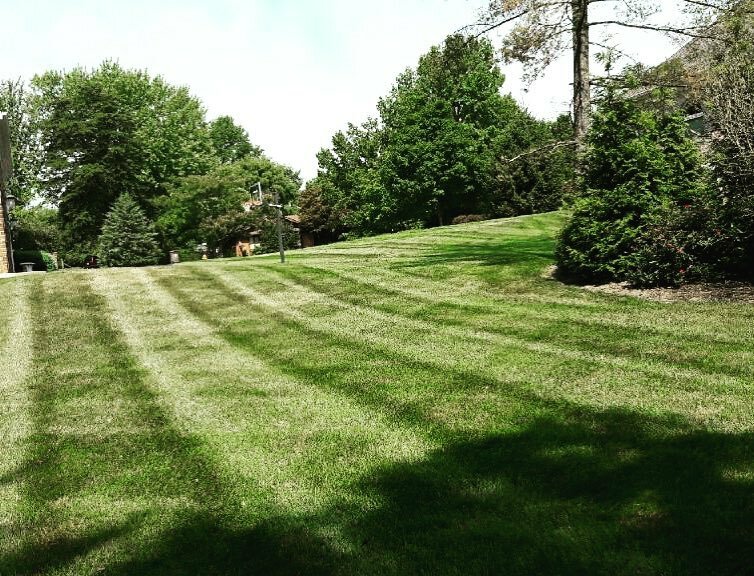 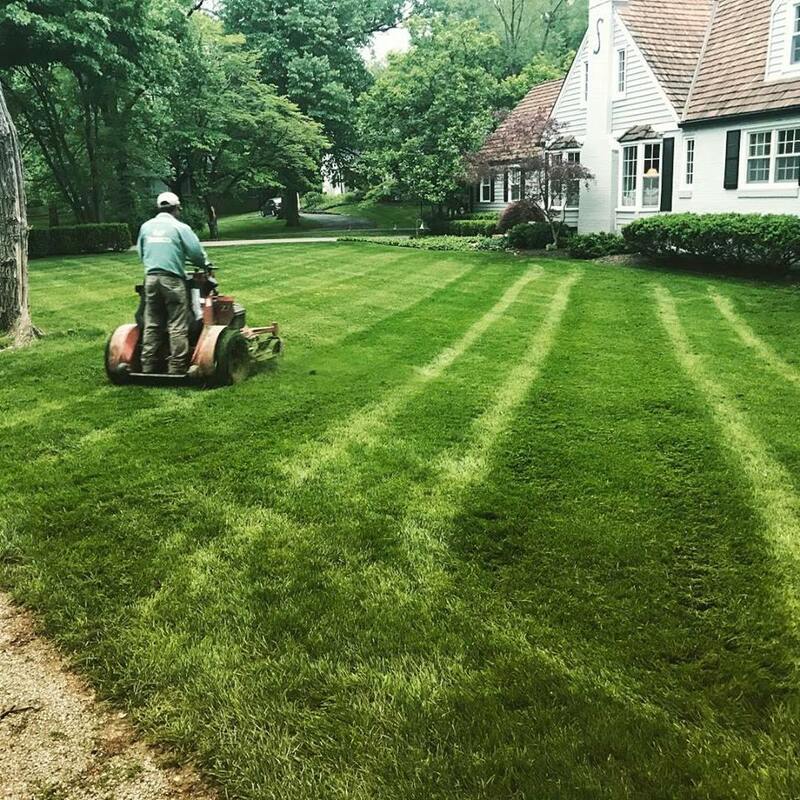 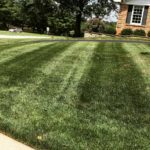 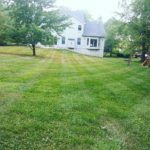 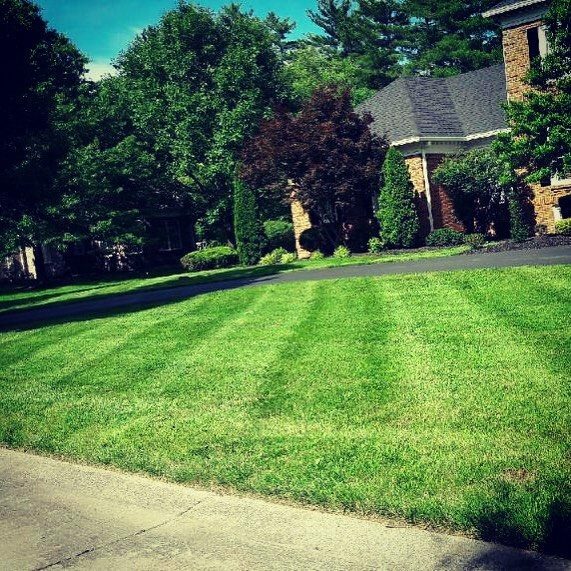 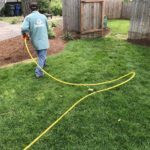 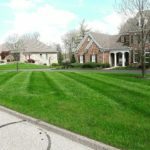 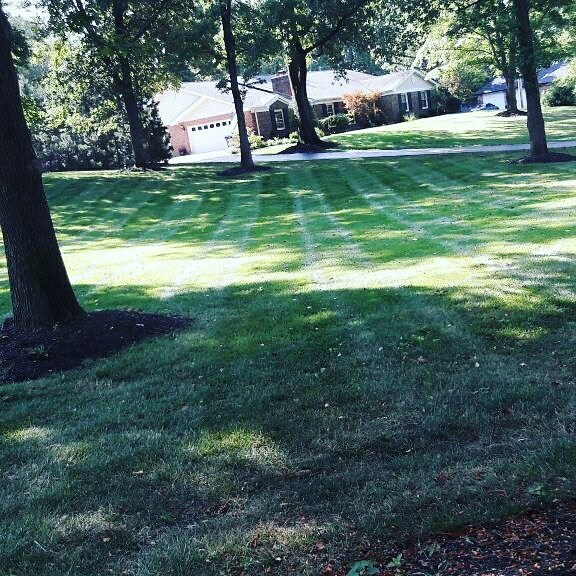 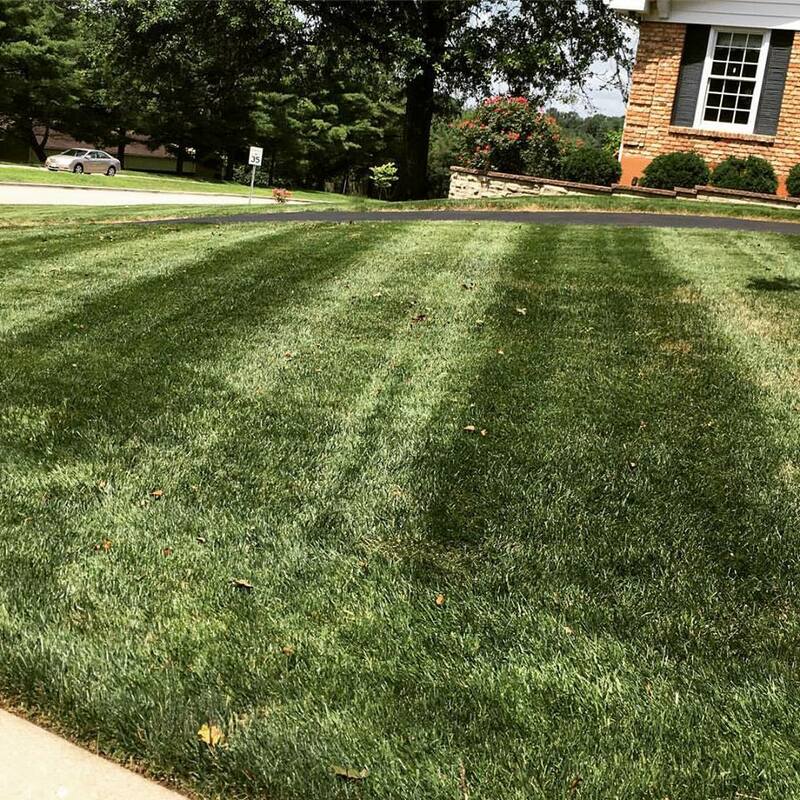 Landscape Maintenance Services in St. Louis, MO. 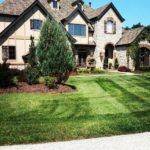 We specialize in expert property care for residential and commercial. Whenever you drive-by and see a beautifully landscaped property it's not something that just happened on it's own. There was an entire team of individuals responsible for making the property look that way. 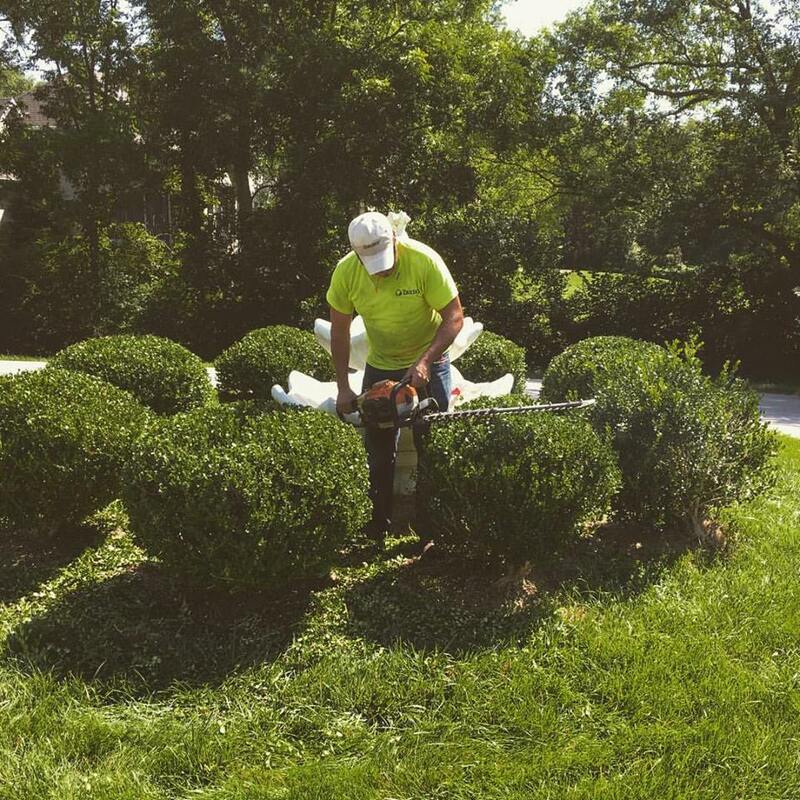 Landscape maintenance is a lot of work, especially if you have a large landscaped residential property, a town home complex, or a commercial development, but the maintenance is necessary to keep your property looking it’s best and holding it's value. 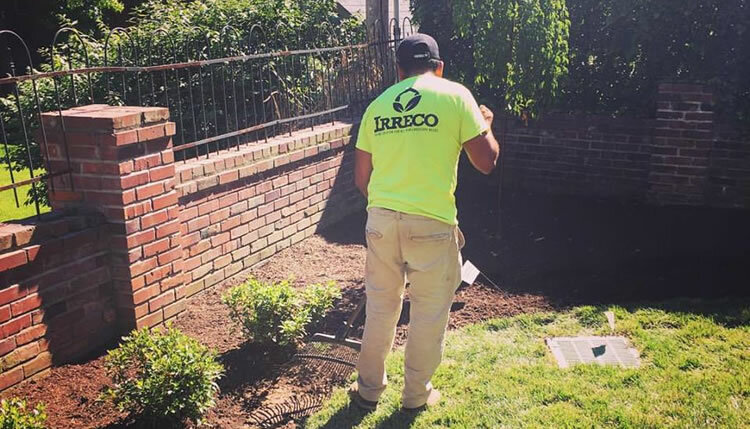 Irreco LLC is a full service landscape maintenance company based out of St. Louis, Missouri and serving the St. Louis Metro. 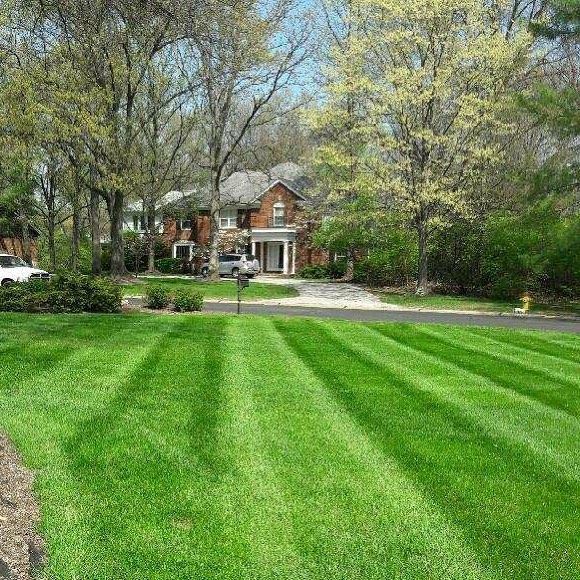 We specialize in property care and the maintenance of landscaping, lawns.and gardens. 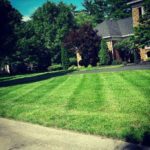 We work for clients with large residential properties, estates, residential developments such as condos and townhomes, and all types of commercial properties as well. 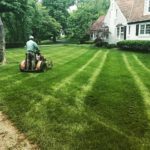 We offer complete property maintenance services from A to Z including mowing and edging lawns, weed control, aeration, trimming and pruning trees, pruning hedges, taking care of all of your garden areas and more. 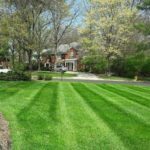 If you want your property to stand out for all of the right reasons we're the type of company you need to call. 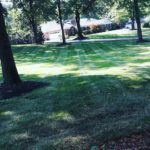 Landscape Maintenance Services St. Louis, MO. 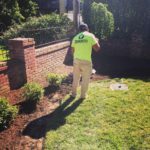 Each and every property we maintain is different. They vary in size, shape, and how intricate the landscaping is. 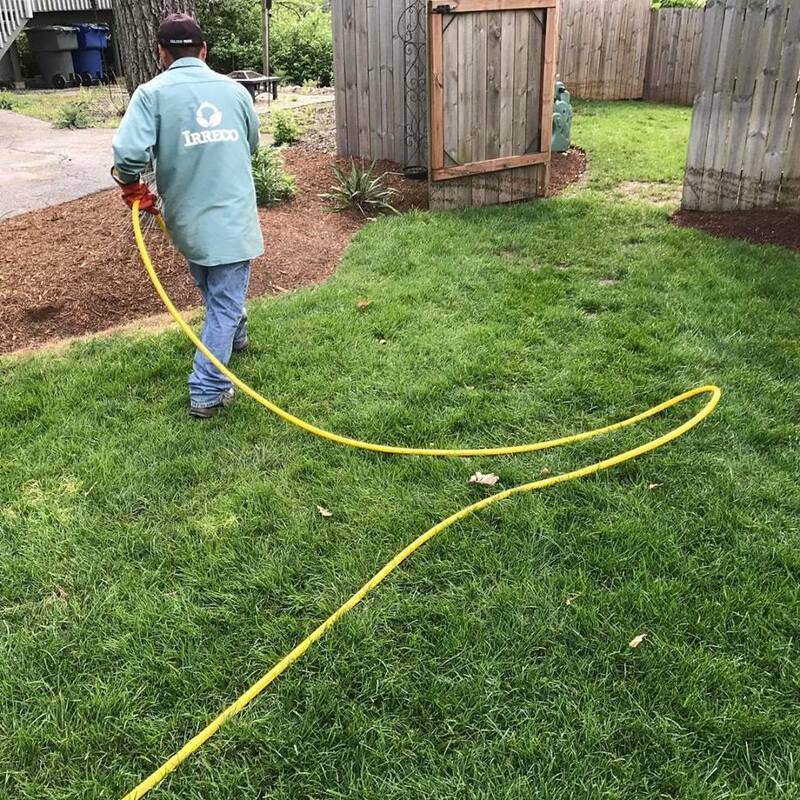 After looking at your property and doing a thorough walk-through we’ll work closely with you to develop a custom property maintenance plan that will best meet the needs of your property and stick within your budget. 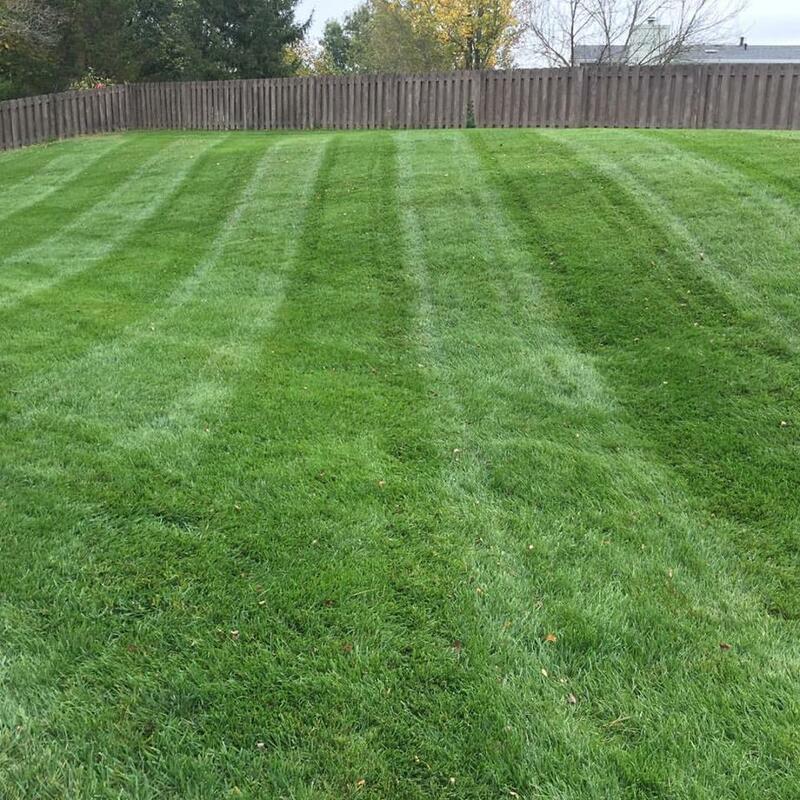 We will determine the scope of work, equipment required, and labour. 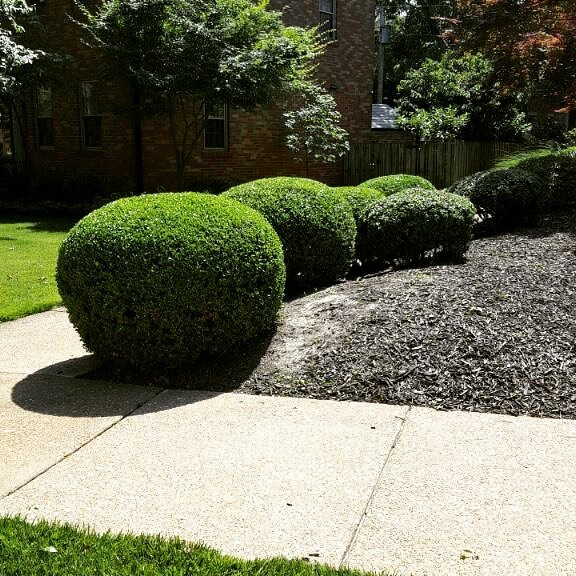 Why Choose Irreco For Landscaping & Property Maintenance? 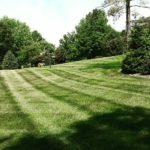 We understand that you have many landscaping contractors to choose from throughout St. Louis, MO. We just want you to know that when you choose to work with Irreco you are partnering with a small, locally owned business that has many years of experience keeping properties just like yours looking their absolute best.